Going away for February vacation? 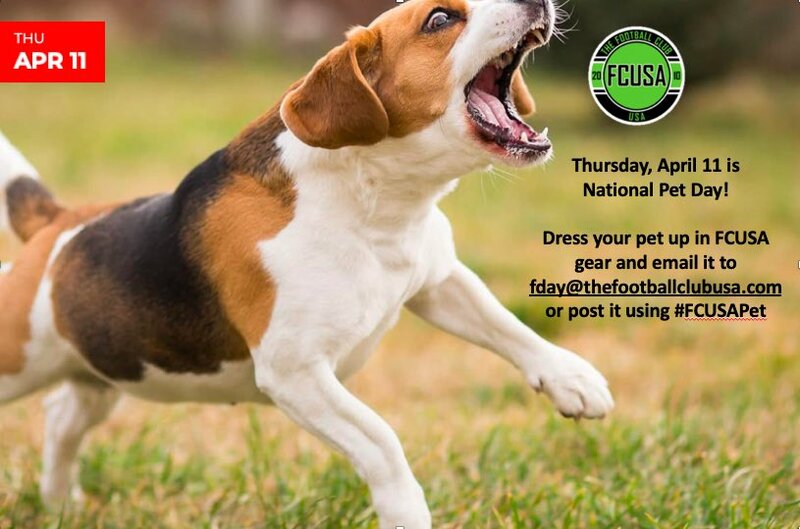 Pack your FCUSA gear, take pic, email to fday@thefootballclubusa.com. The furthest pic will win a prize! 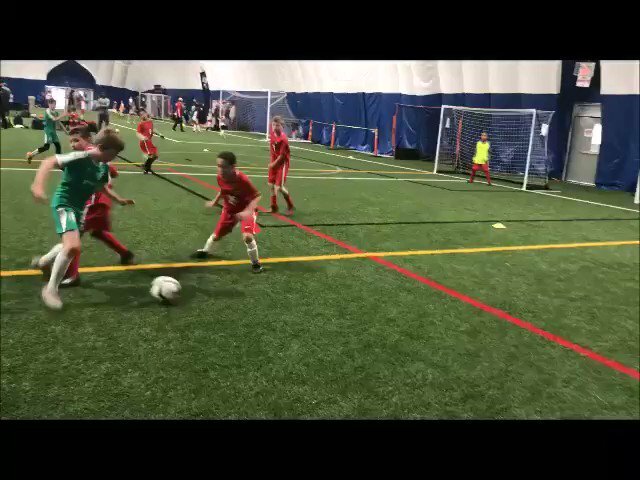 FCUSA Futsal – Session 1 a success!